Travel is a year round industry, and we find excellent all-inclusive cruise packages to beautiful exotic destinations for couples, families, singles, and seniors. 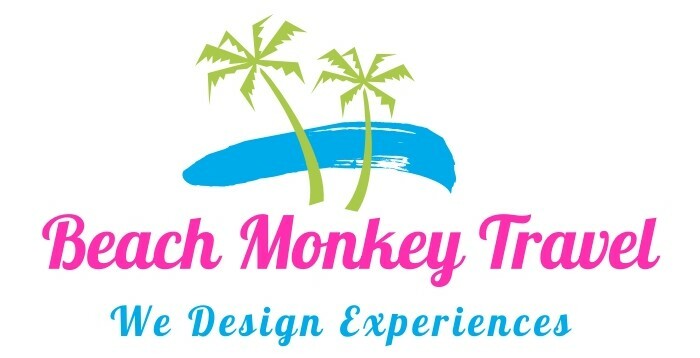 When you choose to work with Beach Monkey Travel, you receive hands-on, live assistance from a professional who can guide you through booking the perfect cruise getaway. We offer clients a detailed travel itinerary, help them choose the excursion package that is right for them, and assist with booking any travel, airfare, and hotel accommodations that are needed. Our clients receive information about popular cruise lines operating throughout the world that consistently meet our clients' expectations, ensuring the best possible vacation experience every time. We are affiliated with all cruise line suppliers including: Carnival™ , Royal Caribbean™, and Norwegian Cruise Lines™ . All are known for their spectacular on-board entertainment, events, and food. Let us help you find a cruise package today that satisfies your desires and suits your budget. Already have something in mind? Our Advanced Search can help. Maybe you just want to see all 7-night cruises to Mexico or all sailings out of Miami? 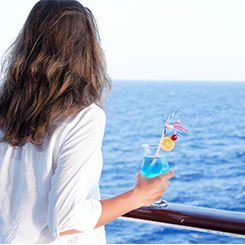 Let us find the information you need to find the perfect cruise and itinerary. With departure ports all over the world we can design the perfect cruise package for you.